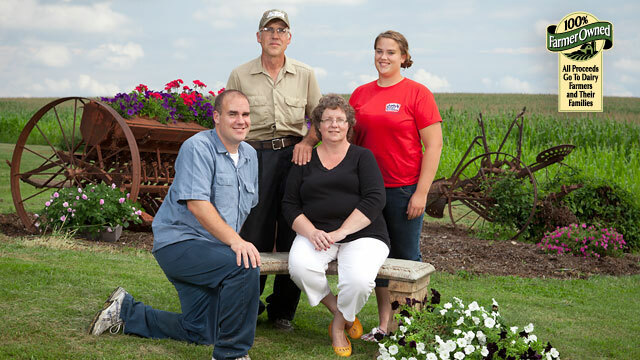 Member of the farmer-owned cooperative that owns Kemps, Kent Mills is a third-generation dairy farmer who first learned the ropes of dairying on his family’s farm. 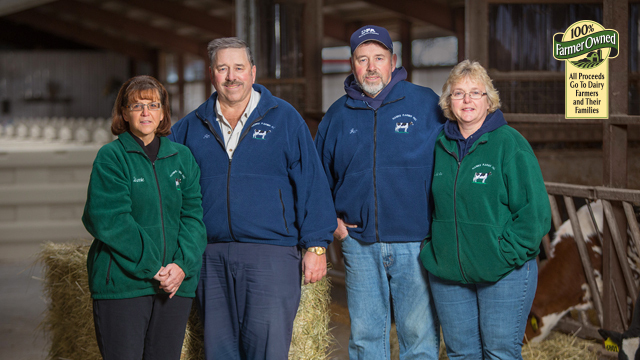 “I’ve been dairying all my life and can’t imagine doing anything else,” Kent says. 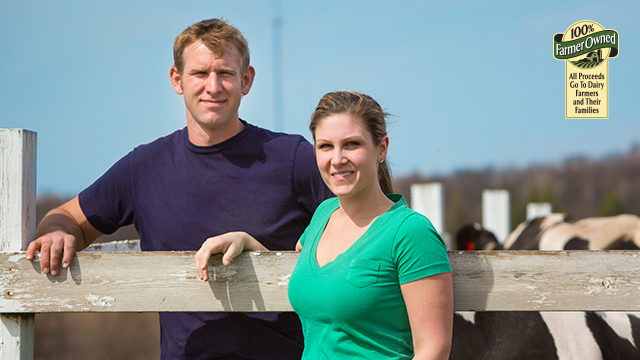 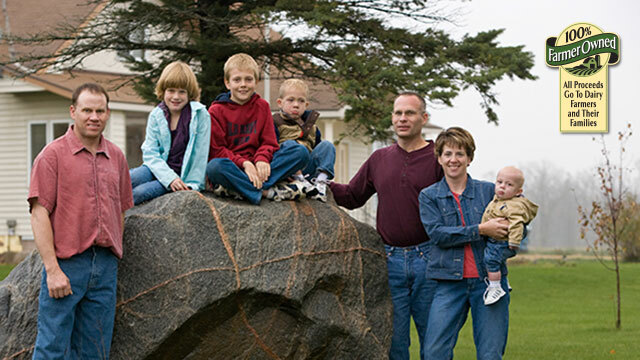 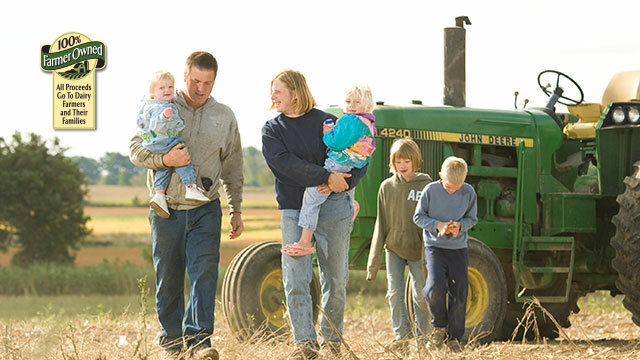 Today, Kent and his wife, Deborah, own and operate Mills Dairy in Minnesota. 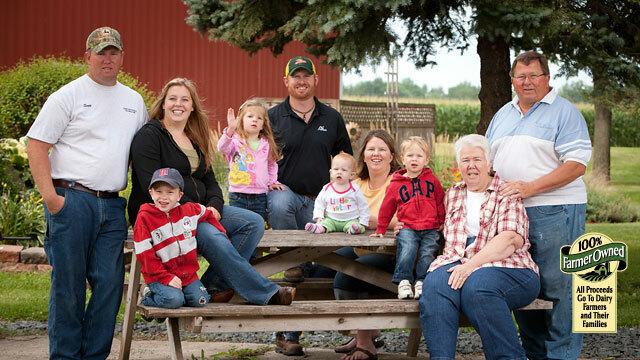 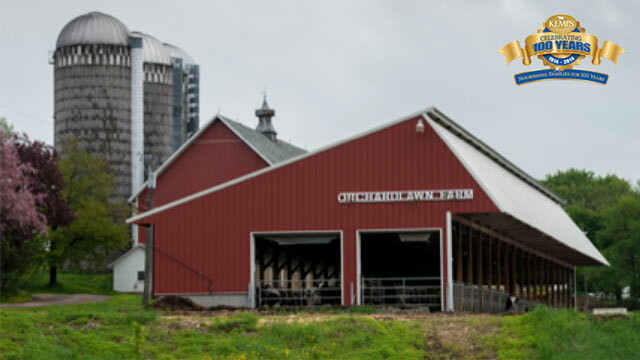 They milk 270 Holsteins on the 120-acre farm and grow corn for silage. 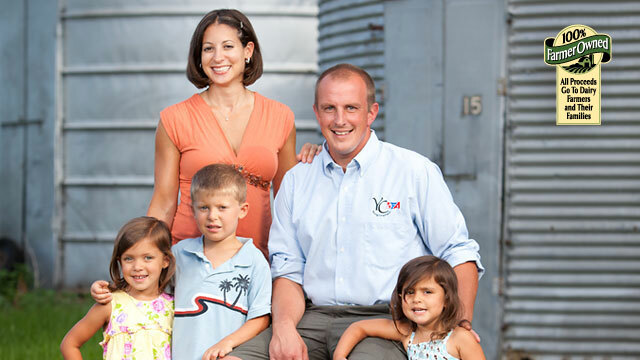 Kent oversees cow management, milking, breeding and nutrition. 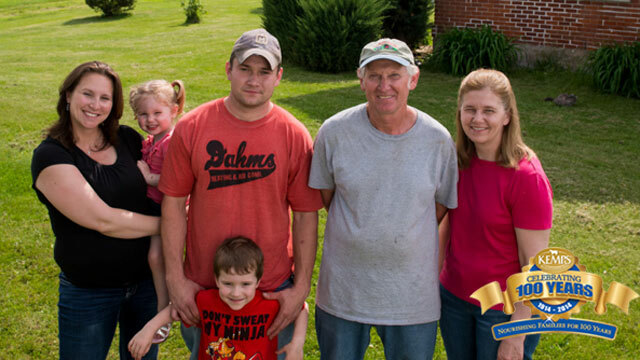 Deborah handles the books and works with the young livestock. 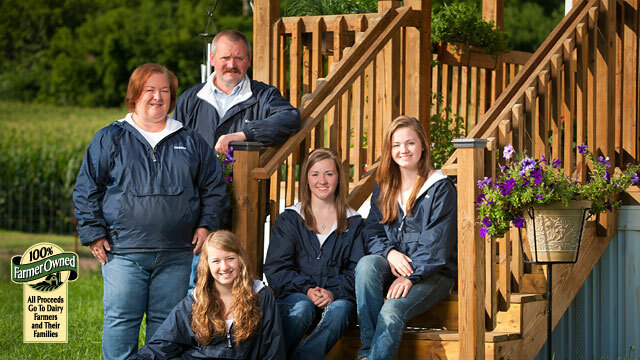 The couple’s daughters also work on the dairy.